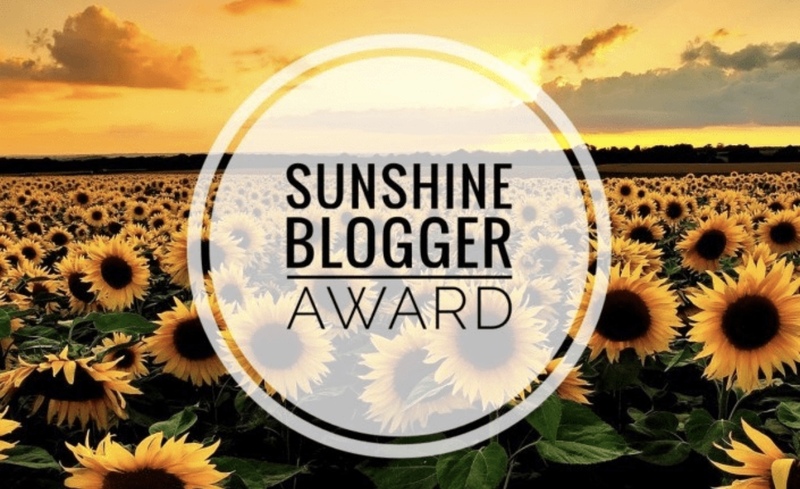 I was recently nominated for the Sunshine Blogger Award by Brianna Martin, founder of the Disciple Mama blog. I am so thankful for this award because even though I have been on a blogging break, I am still being recognized for my pasts efforts and my future efforts. It is truly a blessing being part of such a beautiful community of Christian Bloggers who support and empower each other. 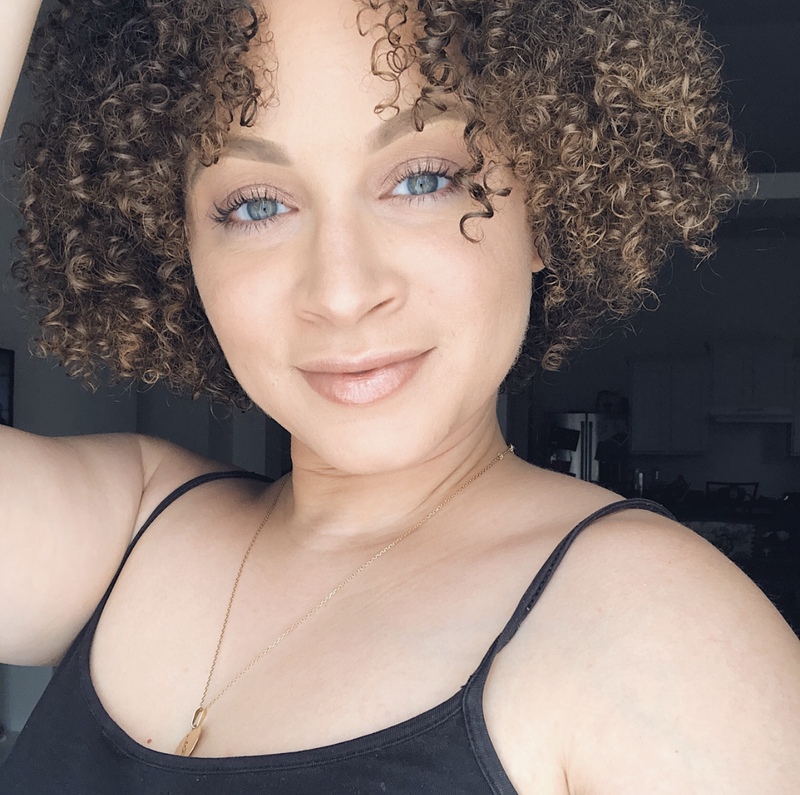 Brianna chose 11 questions for me and I'm super excited to answer them! Check them out. 1. 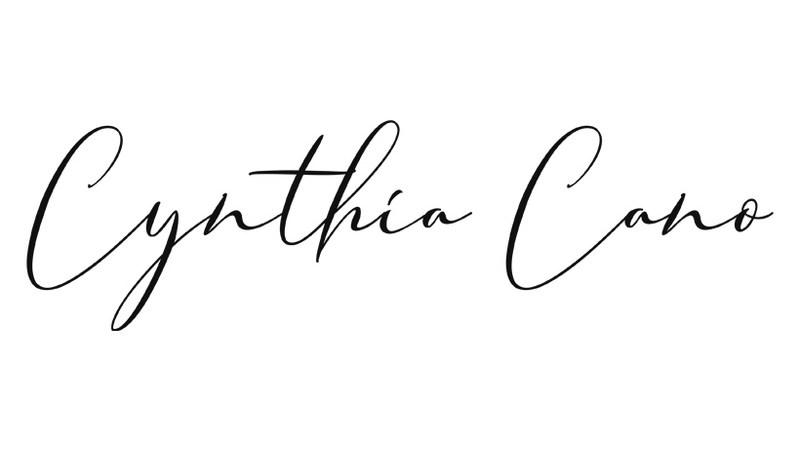 What is it about blogging that makes you keep at it, even on the tough days? I have struggled with keeping up with blogging so much because with two little kiddos, it gets overwhelming sometimes. But what keeps me going is knowing that there are people that are reading my blogs, that need to hear what I'm writing to help them in their faith walk. Nothing we go through is in vain.We don't go through situations for us, but for others and knowing that, makes me push to keep writing. 2. How do you find the time to blog, in addition to everything else you have going on? Thank God for my iPhone. This is literally how I get most of my posts done. I'm always running so I barely get time to sit down and type anything out so I work on my blogs on my breaks at work, or sometimes even from my desk whenever I free time. I usually take late nights on the weekends to wrap a post on my laptop. 3. Outside of your blog, what's your favorite way to share your faith? I would have to say by serving. Something God has placed in our hearts is truly the ministry of servanthood. We enjoy volunteering and help people in need as best as we can, when we can. 4. What's one creative thing that you do that you don't usually write about? I write poetry!! I haven't written a new piece in a long time so I'm rusty but poetry has always been a passion of mine besides blogging. 5. What is the best book you've read in the past year or two? LIONESS ARISING. Hands down! I read this book with my book club in the beginning of 2018 and it was just so powerful. 6. 5 years ago, where did you think you'd end up? Is it very different than where you are now? 5 years ago I hoped I was married and had kids. And today, I am married and have two beautiful girls. So I'd say, I'm exactly where I wanted to be in life. 7. If you had 3 weeks and free travel, where would you go and why? Paris. Honduras. El Salvador. Puerto Rico. Paris is a dream for me, so there is no doubt that's where I would go first. My husbands family is from Honduras and El Salvador and my family is from Puerto Rico, so I would love to take my girls to those 3 places so they can know their roots. 8. What Bible character can you most closely relate to? What have you learned about yourself from him/her? This is a great question. I have to say I can mostly relate to Job because even at his lowest moment, when everything was taken away from him, he never stopped blessing the name of the Lord. Job taught me that no matter what I go through in life, I should always continue to praise God for what He is doing. 9. Who is your biggest supporter? What do you want to tell him/her? Definitely, hands down, without a doubt, my husband!!! I would like to tell my Hubby that I appreciate him always pushing me to be the best that I can be! 10. What is your favorite way to spend quality time with your family? Hanging out at home, watching movies, and just playing around. Those moments are the ones I tend to appreciate the most. Especially when I see the kiddos big smiles. It brightens up my world. 11. What's that one food that's not hard to make at home, but you still prefer to eat it in a restaurant? Okay! 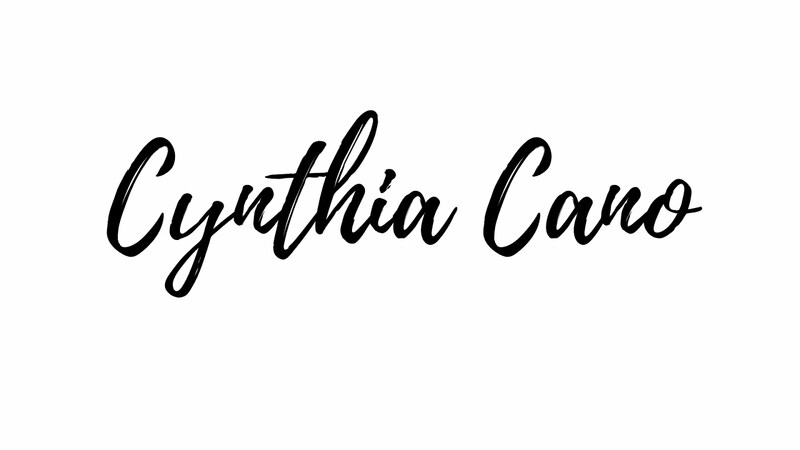 So, I definitely would love to get to know each of you better, but I would also, absolutely love, for my readers to get to know you are as well. Here are my questions to you! Besides blogging, what do you like to do to on your spare time? What was your favorite Bible story as child? What is it now? When and why did you get started on blogging? What's been your best experience with blogging so far? What is your niche and how did you come about that? How long have you been serving Christ for? If you could turn back time, whats one thing you would change or do better? How do you prepare for a blog post? Share one word of advice for new bloggers.